Free 24 hour rush service... order today, ships tomorrow !! 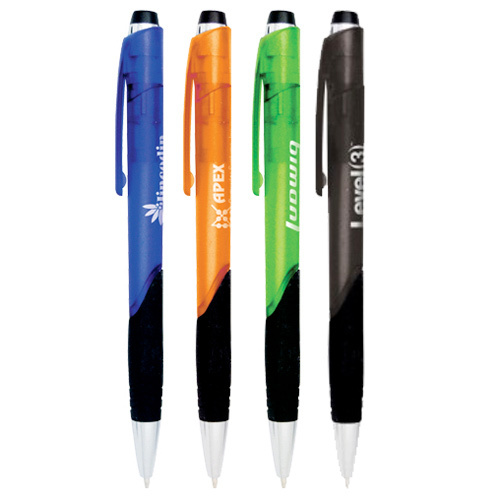 Frosted translucent barrel with comfortable rubber grip. Silver chrome tip and plunger accents with coordinating grip and clip. 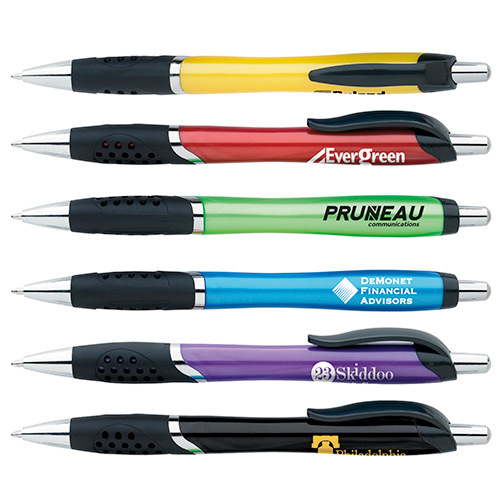 With promotional pen being the most popular promotional item, Promotional Frosted St Croix Pen is the best gift that you can offer to your clients. 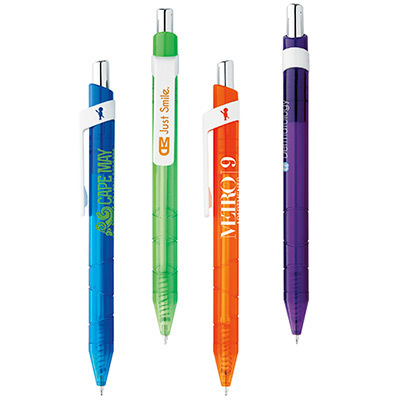 Available in vibrant color barrels that would go on to emphasize your company message, these Custom Imprinted Pens have frosted translucent barrels with comfortable rubber grip. This Frosted St Croix Pen is individually polybagged. 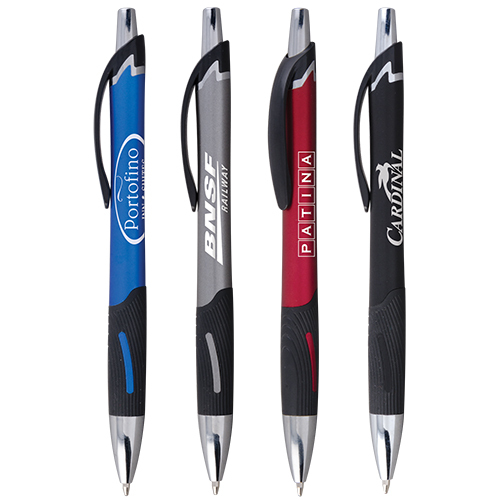 As this Promotional Pen creates multiple impressions, they are effective in boosting brand recognition. 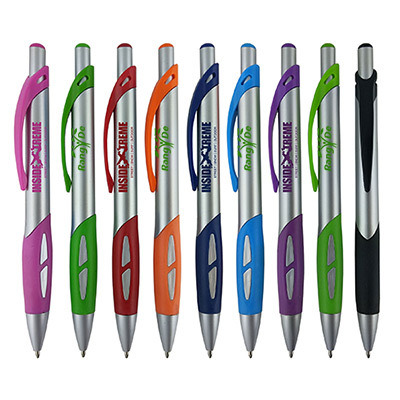 "The St. Croix Pen is one good looking pen! " FREE 24 Hour Service. Showcase your company name!